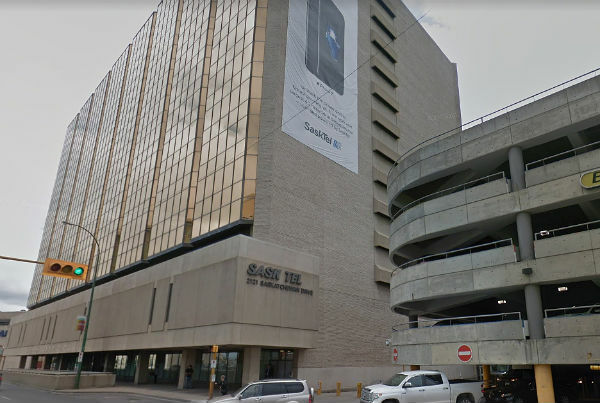 Unifor requested assistance on March 25 from the Federal Mediation and Conciliation Service after weeks of unproductive talks with SaskTel in Regina to negotiate a new collective agreement for 3,000 workers. “It is frustrating that SaskTel is clearly unwilling to engage in meaningful negotiations on the issues identified as the priorities by our members,” said Jerry Dias, Unifor’s national president. Unifor’s bargaining committee has declared an impasse in bargaining and hopes the assistance of an independent third party will move talks in the right direction, said the union. The bargaining committee has yet to receive monetary proposals from the employer, despite repeated requests, said Unifor. “Members have been clear that job security, mental health and fair compensation are priorities in these negotiations and all we are seeking is a fair deal,” said Penny Matheson, Unifor, Local 2S president. Unifor is Canada’s largest union in the private sector, representing 315,000 workers in every major area of the economy.